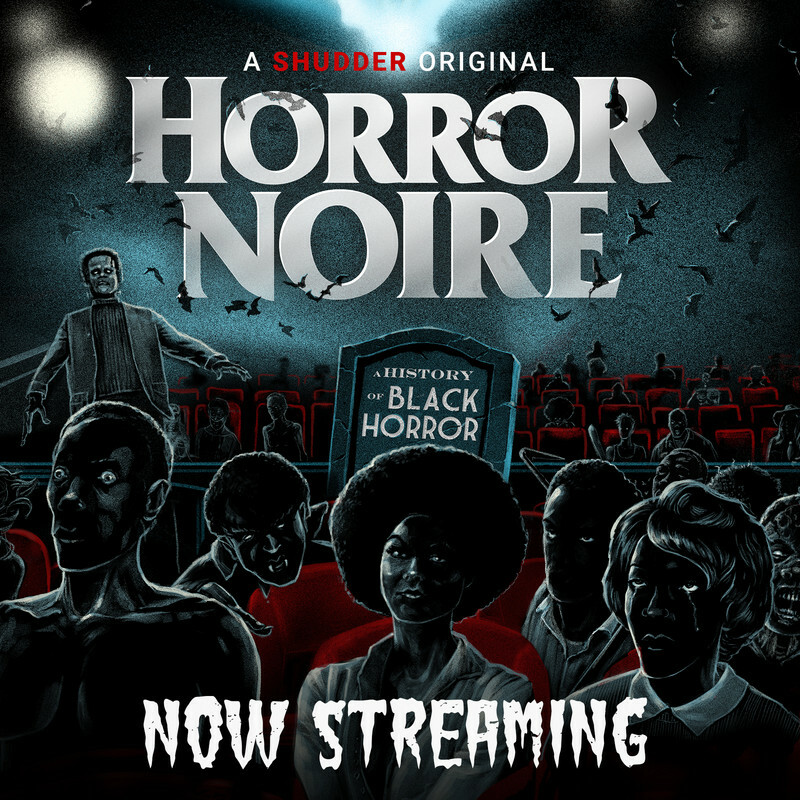 This February is going to be the busiest month for Graveyard Shift Sisters yet! 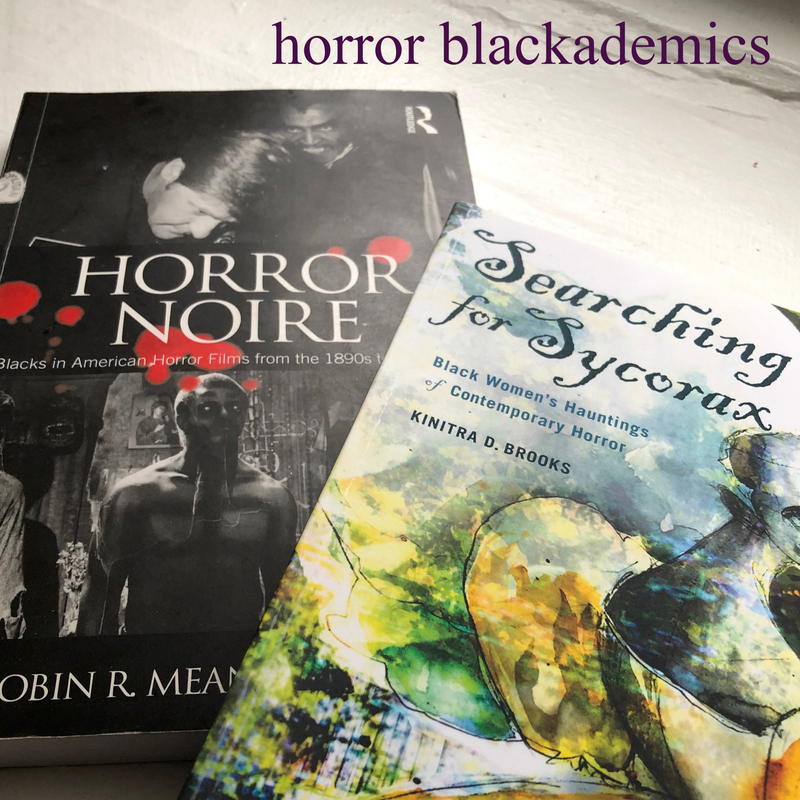 We are teaming up with author and horror fiction contributor Eden Royce (@EdenRoyce) to work together for Black History & Women in Horror Month daily series titled 28 Days Of Black Women In Horror. 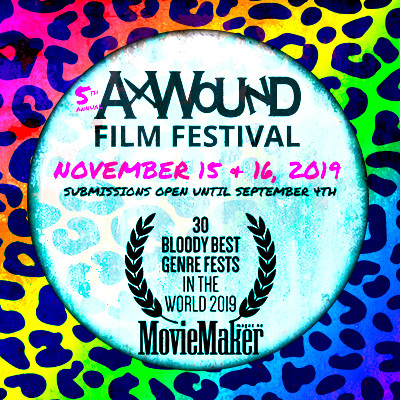 Eden will helm the authors/fiction division and we will be curating a variety of Black female performers from film and television. This celebratory effort would be remiss without a fantastic giveaway. Two lucky folks have the opportunity to win an exclusive Graveyard Shift Sisters tote bag and factory sealed Tales From The Crypt: Demon Knight (1995) on DVD! 1. February is also that month where Valentine's Day dwells. On Twitter, tweet a picture of your favorite couple in a horror film where one half is a Black woman on Tuesday, February 14th. 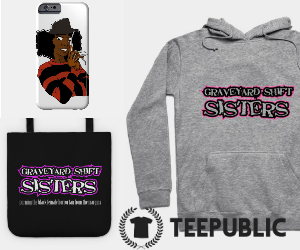 Please do not @ the GraveyardSister account (it takes up precious characters!) 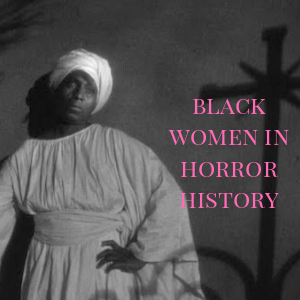 Don't forget to use the #Blackwomeninhorror and #WiHM8 hashtags along with each tweet. You can tweet as many times as you'd like to enter. Be creative! 2. How are you taking part in the festivities this month? 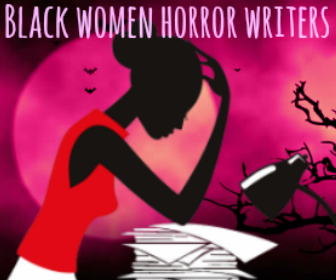 If you have a great Women in Horror Month project/event that also incorporates Black women in the genre, let us know via email here. It can be anything from a tweet a day to a blog series or even a film screening. Hopefully, we'll be able to compile a great list of resources for other readers and share your project/event on social media. Creativity again is tantamount. 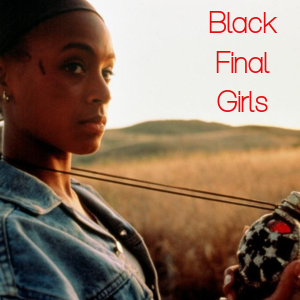 Best of luck and use the #Blackwomeninhorror and #WiHM8 hashtags all month long!